Yes, it looks just like a car key doesn’t it? The Lawmate AR300 is actually a covert audio recording device capable of capturing up to 7 hours of audio. It holds a rechargeable battery, as you would expect, and 4G of internal memory. 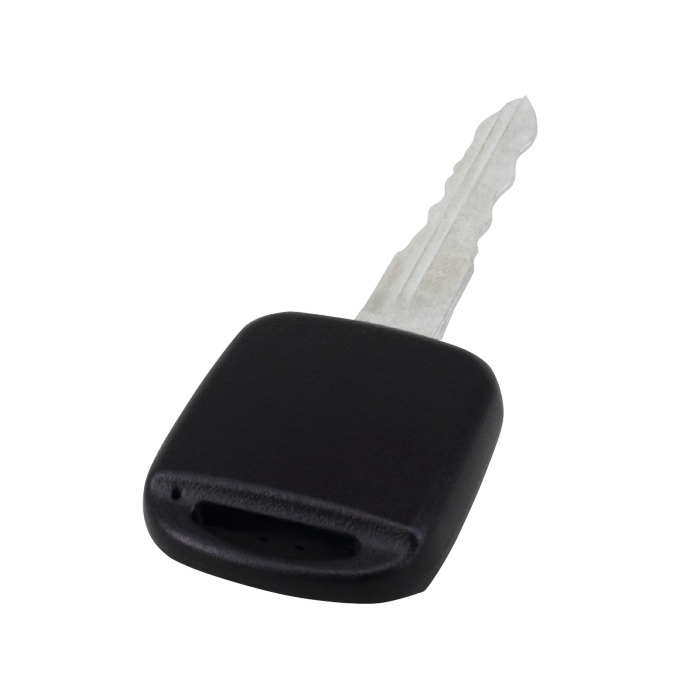 Keep it on your bunch of keys for instant, one touch audio recording whenever you need it. Or push the button to start recording and leave it on a table or shelf to pick up and review the captured audio later – the AR300 has so many uses when it comes to covert audio surveillance. It’s supplied with a USB cable for recharging the internal battery or for playing back the recorded audio on your computer. There’s also some earphones supplied for instant on the spot playback should that be necessary.